It’s never too early to be thinking about Christmas! shoes come in their beautiful signature packaging. Carnaby Bow & HeartThe perfect stocking filler! What could be more Christmassy than candy canes and presents? 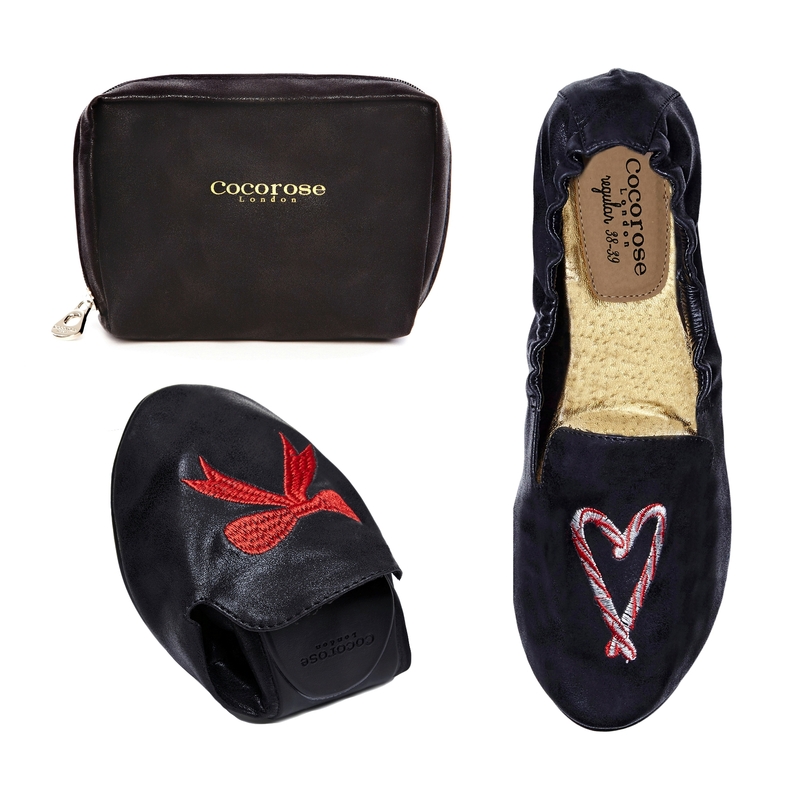 Make a statement with our adorable Bow & Heart applique loafers. 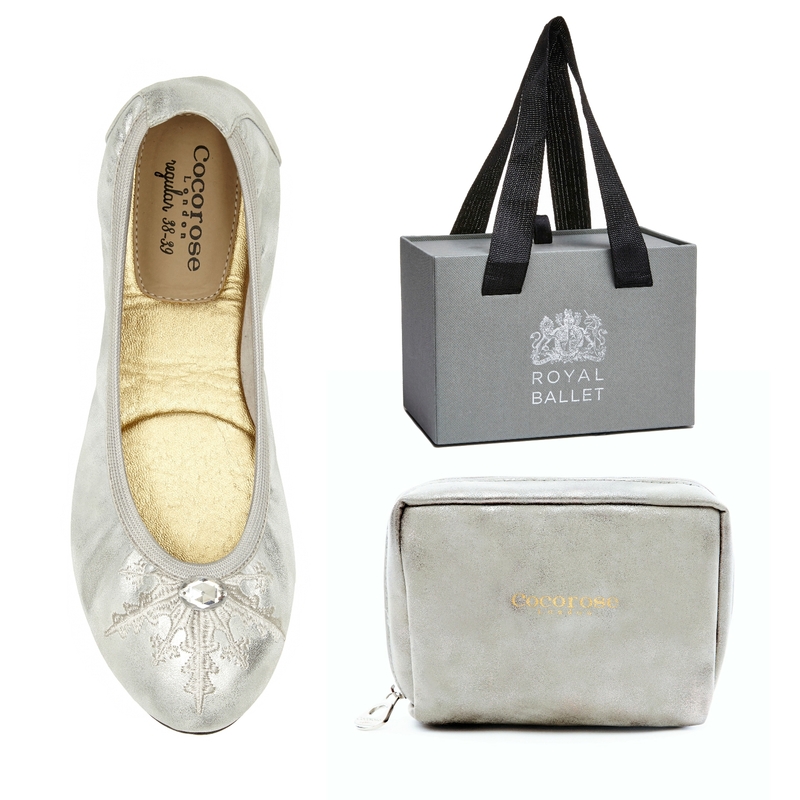 The Royal Ballet SnowflakeInspired by the Nutcracker’s ‘Waltz of the Snowflakes’ and resembling a magical Winter Wonderland, these stunning ballerinas come all wrapped up for you in their matching travel purse and our signature Royal Ballet box. Darkly romantic and effortlessly glamorous. Our classic Buckingham style in shimmery garnet makes for the perfect festive fashion. 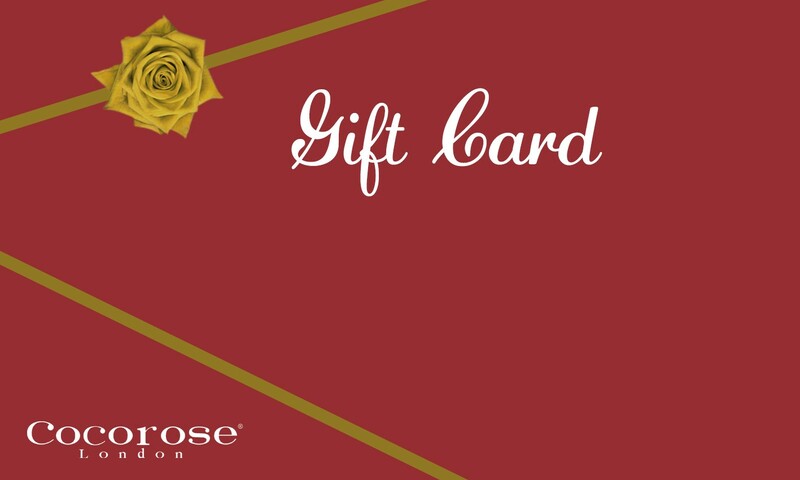 Can’t decide what to get?Don’t worry – you can’t go wrong with our cute gift card. Simply click here for a guaranteed happy recipient.